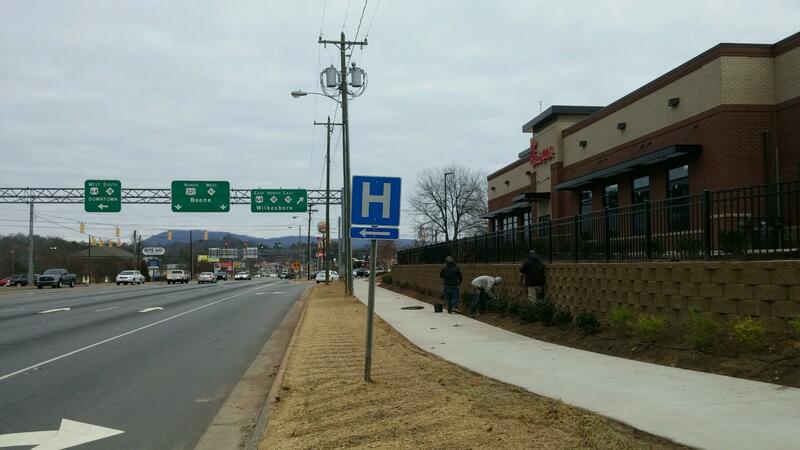 Venture Properties : Venture Properties Welcomes Chick-fil-A to Lenoir, NC! 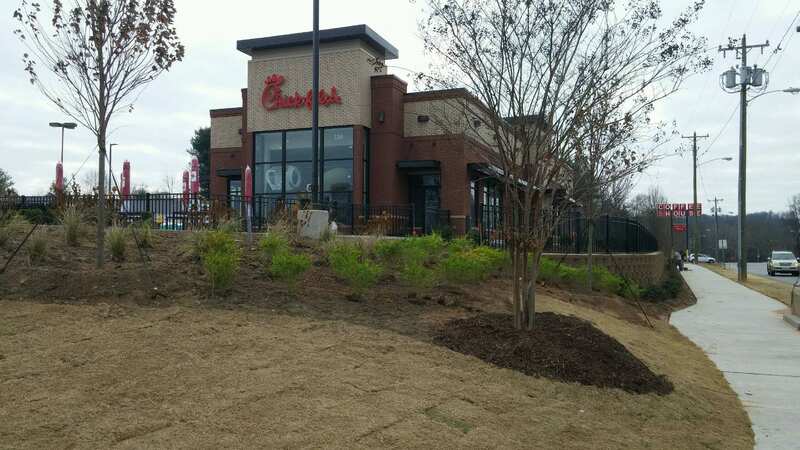 Venture Properties Welcomes Chick-fil-A to Lenoir, NC! Venture Properties Welcomes Chick-fil-A to Lenoir, NC. Chick-fil-A in Lenoir officially opened its doors on February 1, 2017.